Dr. Paul Smith bought his dental practice from Dr. Richter, in Milwaukee, in March 1989. Dr. Smith works in both our Hartland office, as well as his Milwaukee office. Dr. Paul Smith is a graduate of Marquette Dental School. He is currently the Dental Chair of St Luke’s Medical Center and President of Dental Professionals of Wisconsin. He is dad to five boys; Dan (Dr. Dan! ), Andy, John, Sam, and Harry. As well as two dogs; Indiana and Lucille. When Dr. Smith is not performing Dentistry, he enjoys spending time with his family and outdoors activities. Dr. Smith works on Monday (8-1), Wednesday (8-2), Thursday (9-5), and some Saturdays (8-1). Dr. Daniel Smith grew up in the Hartland area and completed his undergraduate studies at Indiana University, majoring in Biology & Chemistry. He earned his dental degree from Marquette University School of Dentistry in May 2011. He has worked in Dr. Smith's Milwaukee office for several years before joining their team as a doctor after graduating. Dr. Dan is currently a member of the Greater Milwaukee Dental Association and the Wisconsin Dental Association. 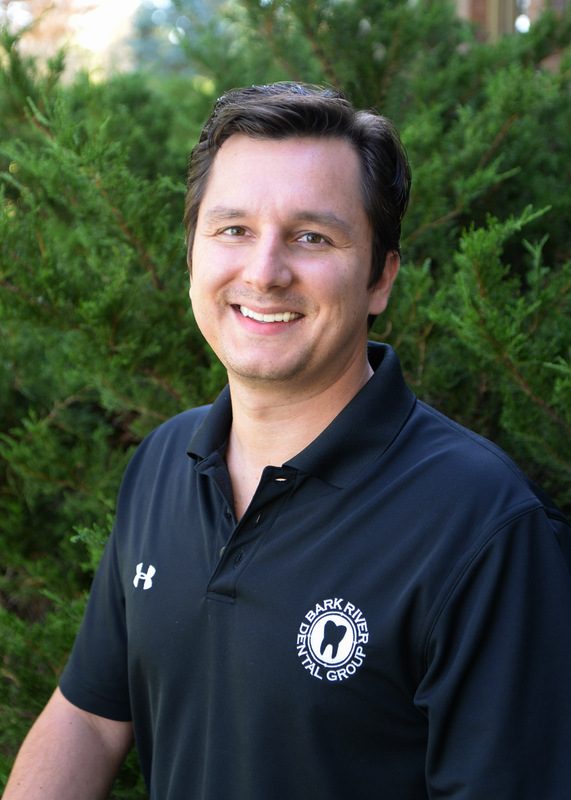 In his leisure time, Dr. Dan enjoys spending time with his family including wife, Dr. Johanna Smith, and son Quinn, traveling, he is also an avid fan of local sports. Dr. Dan works on Monday (1-7), Tuesday (9-5), and Friday (9-1). The crown looks great, absolutely no pain yesterday or today, and the bite is perfect. Thanks very much to Dr. Dan! They make an extra effort to get to know their patients and find out what they need. I have some seasonal inner ear dizziness issues and they always remember when sitting me back up. Their office is state of the art and very welcoming. Appointments seem appropriately timed as I have never had to wait a long time. Advice and service are top notch.